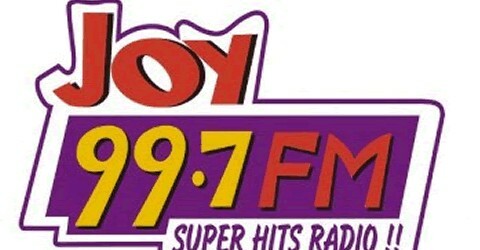 Joy 99.7 Fm live broadcasting from Accra, Ghana. Joy 99.7 Fm is a radio channel that is being broadcasted under the umbrella of the online news portal myjoyonline, Which is the Ghana’s leader in news, Entertainment and information delivery. 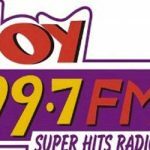 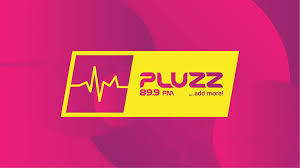 Joy 99.7 Fm features the latest multimedia technologies, ranging from live audio streaming to audio packages and rss content syndication tools. 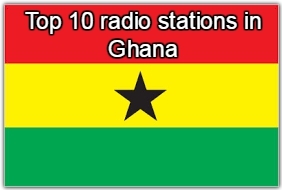 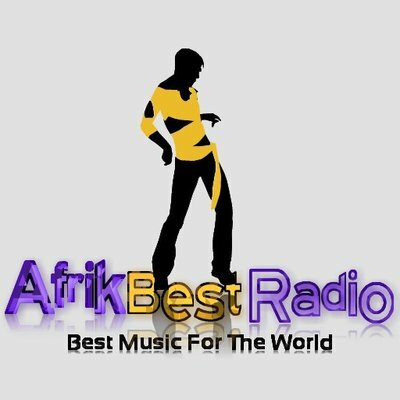 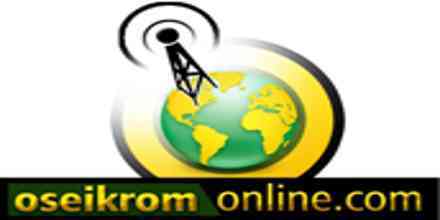 Joy 99.7 Fm is one of the most famous online radio station on Ghana.